Big Bang is hitting the road in November for a concert tour in Japan, the members revealed during the Nagoya leg of G-Dragon’s world tour last Saturday. Big Bang is slated to hold a total of 15 concerts in six cities starting with two sets at the Seibu Dome on Nov. 16 and 17. The idols will continue their shows at the Kyocera Dome Osaka from Nov. 29 to Dec. 1, Fukuoka Yahoo! JAPAN Dome on Dec. 7 and 8, Nagoya Dome on Dec. 14 and 15, Tokyo Dome on Dec. 19 and 21, and Sapporo Dome on Jan. 4 next year. 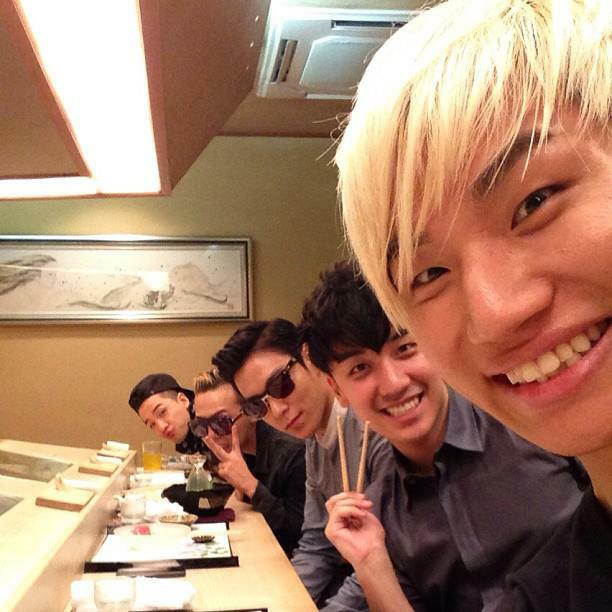 The group will wrap up the tour at the Kyocera Dome Osaka, with concerts on Jan. 11 and 12, YG officials said. Organizers are expecting some 720,000 people to attend.